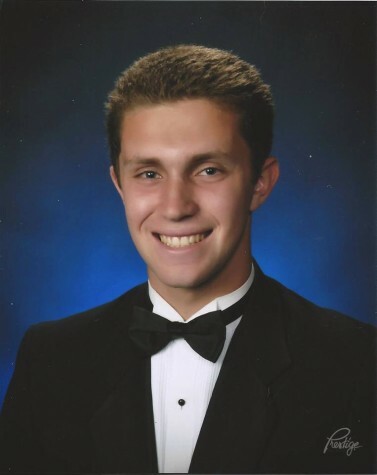 Josh Fagel is a senior at Carlmont High School and a future Stanford Cardinal, and is a staff writer for the Carlmont Highlander, as well as the host of the Scot Scoop Podcast. His interests include politics, music, videogames, and eating ice cream. When not spending time working on articles and podcasts, Josh leads the Carlmont Drumline and drums in his own rock band and jazz combo.